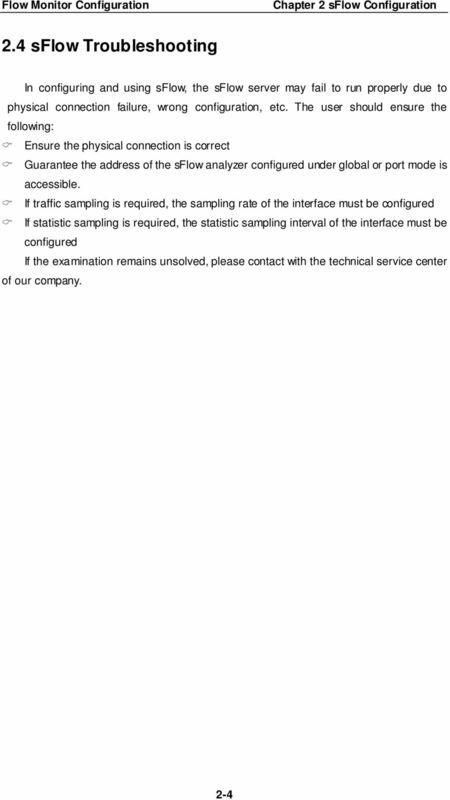 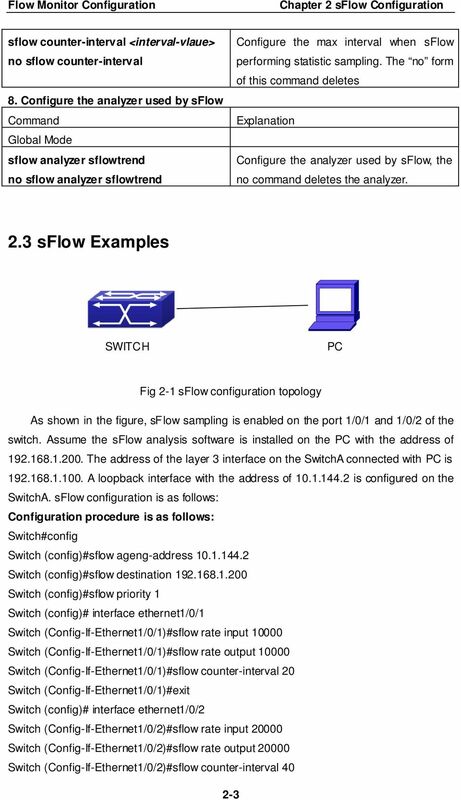 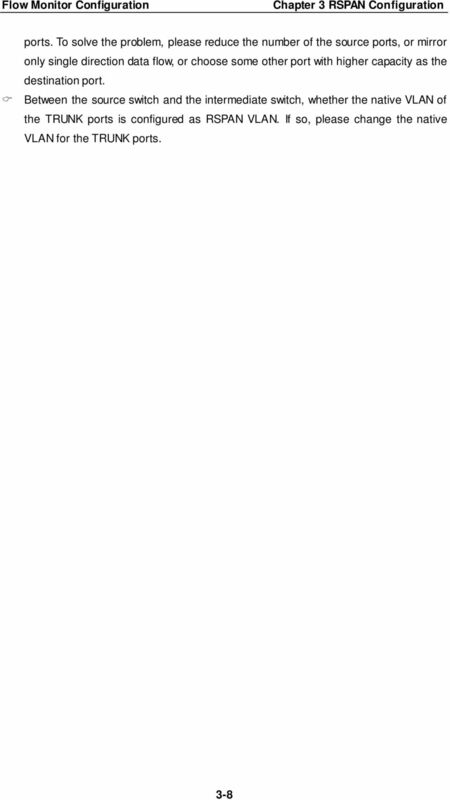 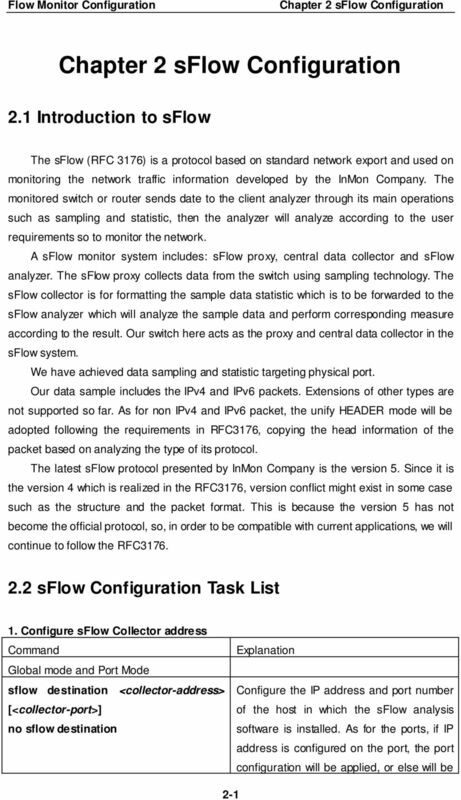 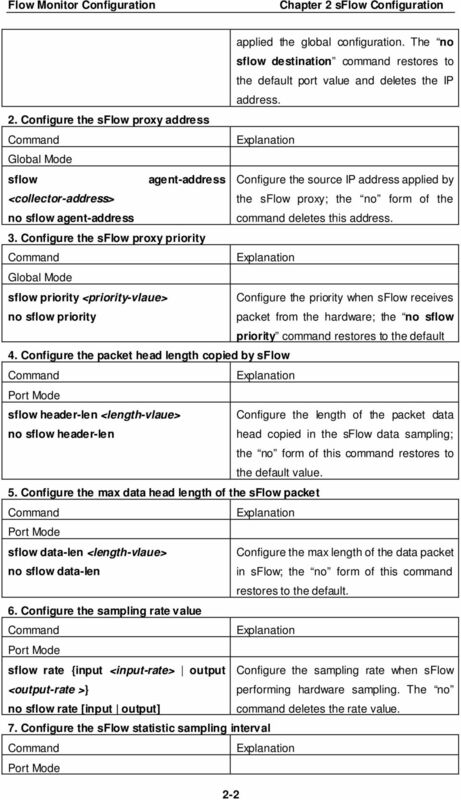 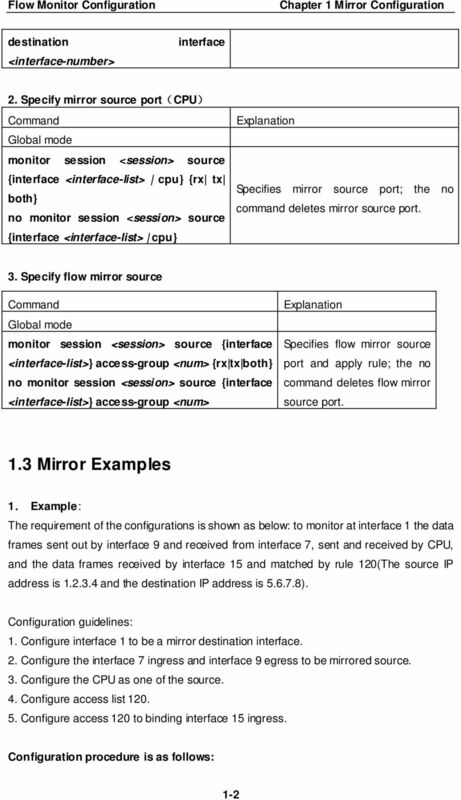 Download "Flow Monitor Configuration. 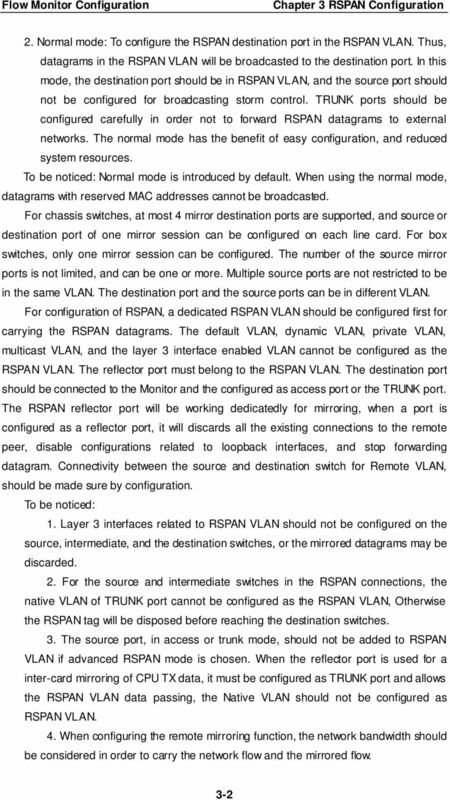 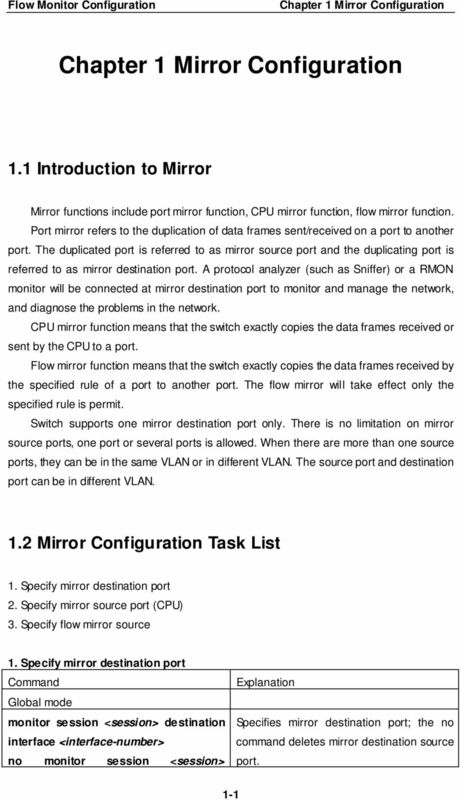 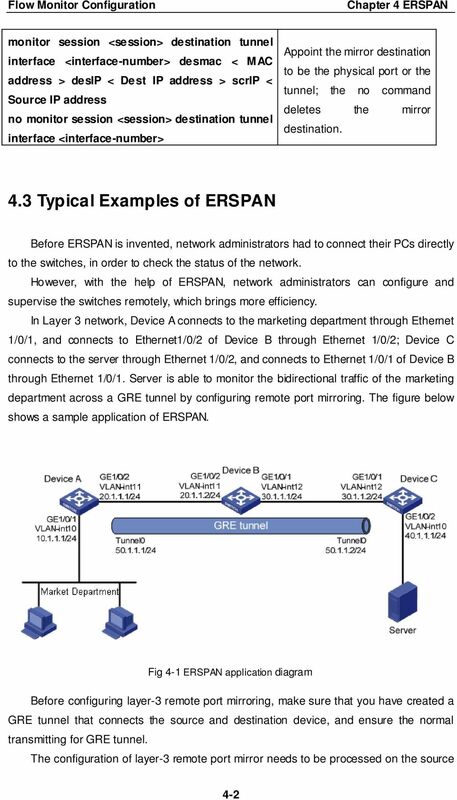 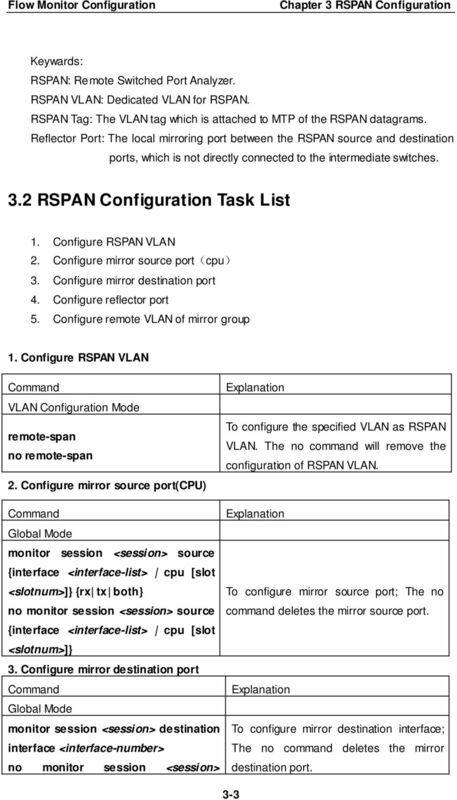 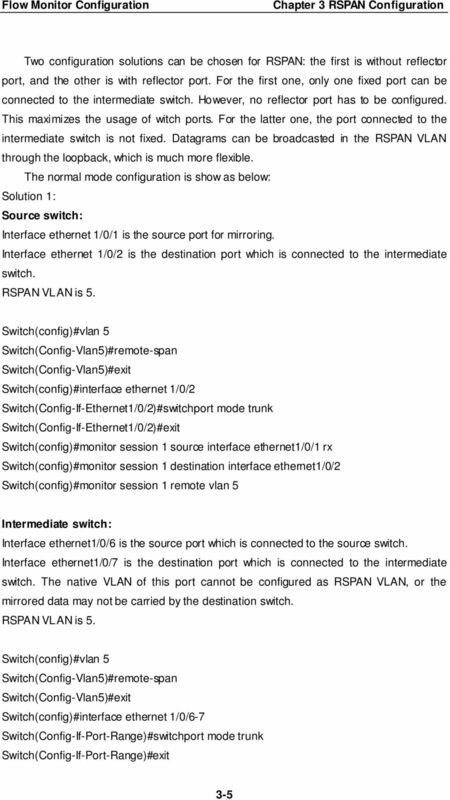 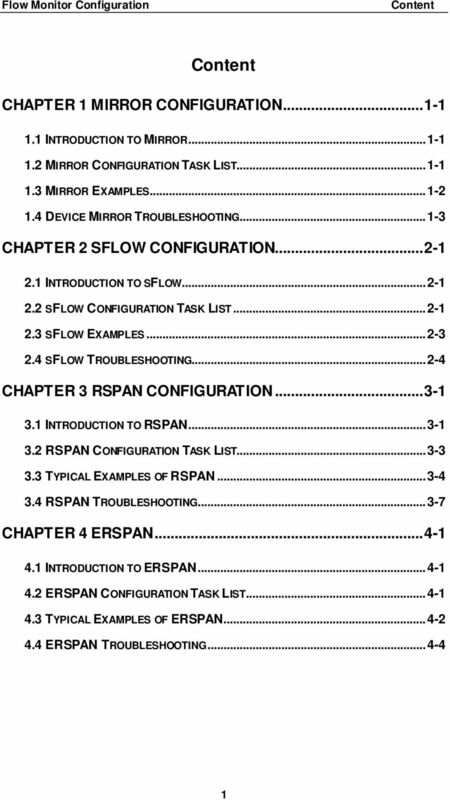 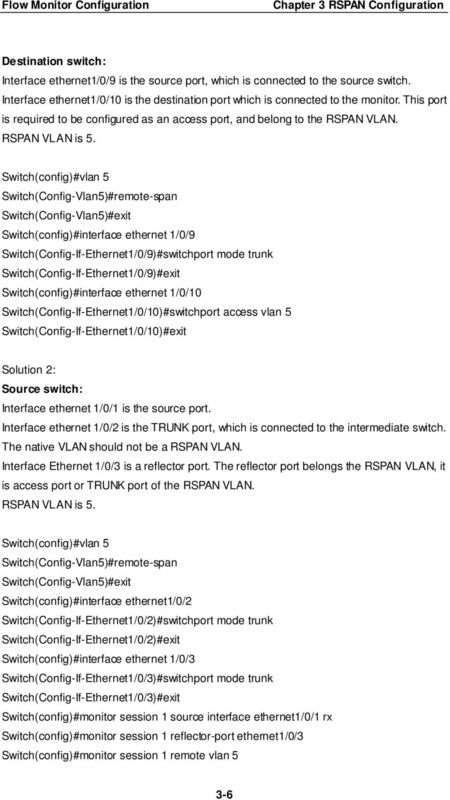 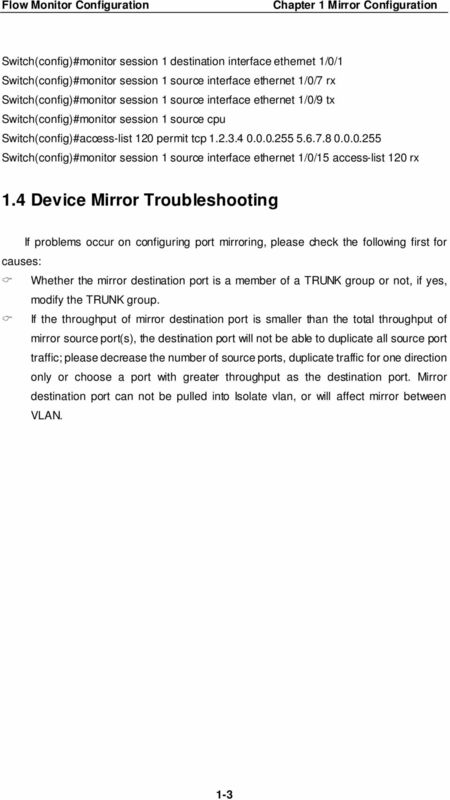 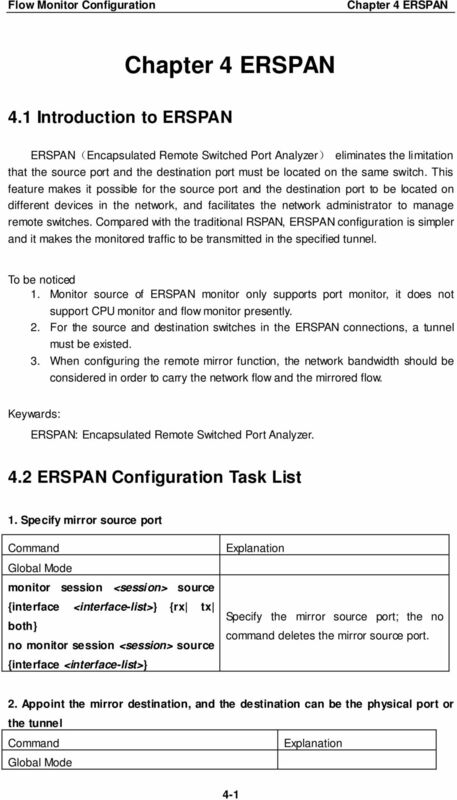 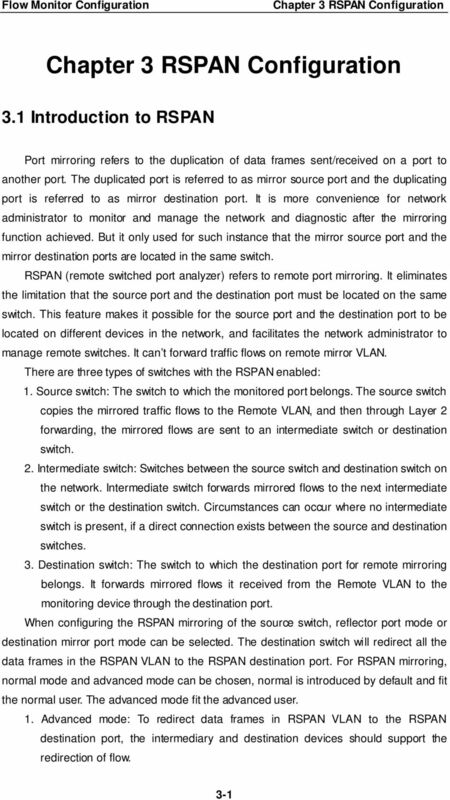 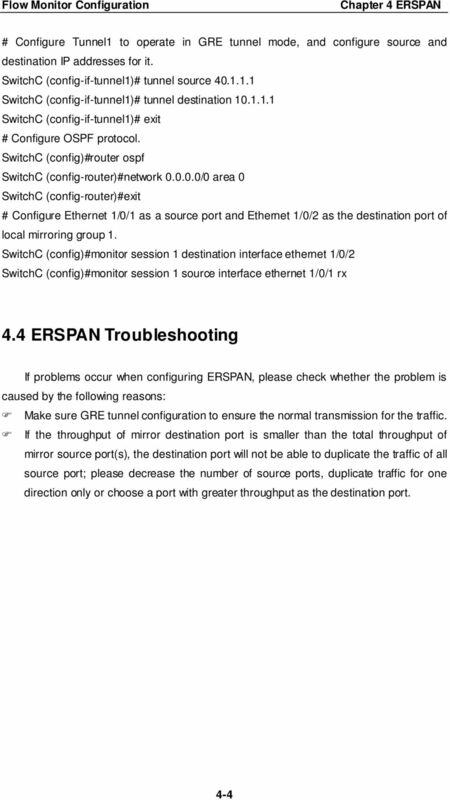 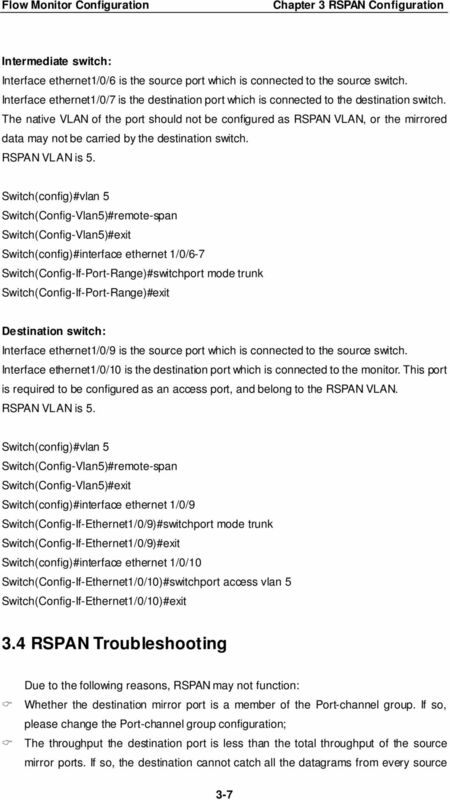 Content CHAPTER 1 MIRROR CONFIGURATION... 1-1 CHAPTER 2 SFLOW CONFIGURATION... 2-1 CHAPTER 3 RSPAN CONFIGURATION..."
Topic 7 DHCP and NAT. 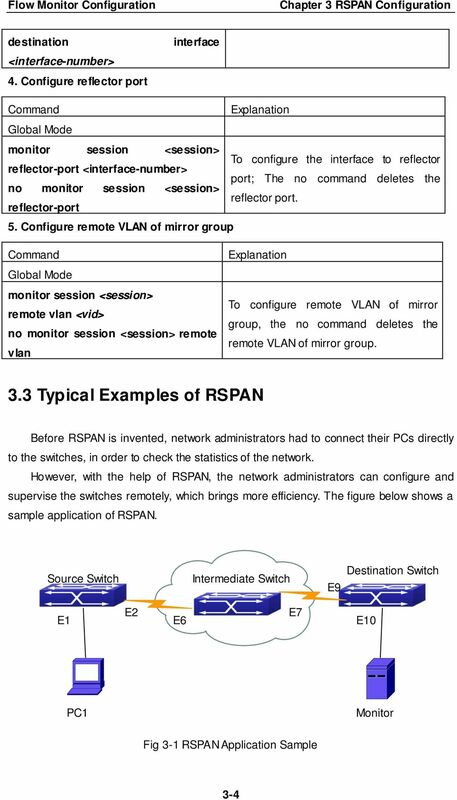 Networking BAsics.